Solaflect Energy is proud to be a part of helping change our energy economy to one that is based on clean renewables. We do our work because we want a better world, a world with healthier people, a stable climate, more vibrant ecosystems, and an economy that everyone can afford to live in. Solar is our contribution toward those goals. And because we believe in solar, we don’t play games with it. When we tell our customers we are selling them solar energy, we mean it. We don’t do the bait-and-switch that some other companies do. Vermont Law School professor Kevin Jones has a commentary in VT Digger on this issue. KEVIN JONES: TOO GOOD TO BE TRUE? Editor’s note: This commentary is by Kevin B. Jones, PhD, who is a professor of energy technology and policy at Vermont Law School. He can be contacted at energyclinic@vermontlaw.edu. Read the whole commentary at http://vtdigger.org/2015/10/07/kevin-jones-too-good-to-be-true/. If you have a shaded roof or for any other reason can’t go solar with panels installed at your home, you can honest-and-truly go solar with hosted, off-site equipment at the Solaflect Community Solar Park. 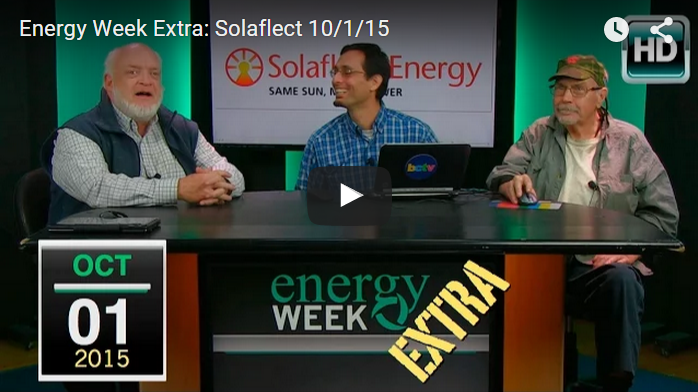 Energy Week hosts George Harvey and Tom Finnell were kind enough to invite Solaflect to discuss the Suspension PV Tracker in a special episode of their TV show. Thank you, George and Tom! Energy from the sun is the most abundant and, certainly in the long term, lowest cost way to power our lives and society. But there’s no sense in generating energy only to waste it. Efficiency Vermont is a terrific source of information—and often discounts or rebates—for making your home or business more energy efficient. 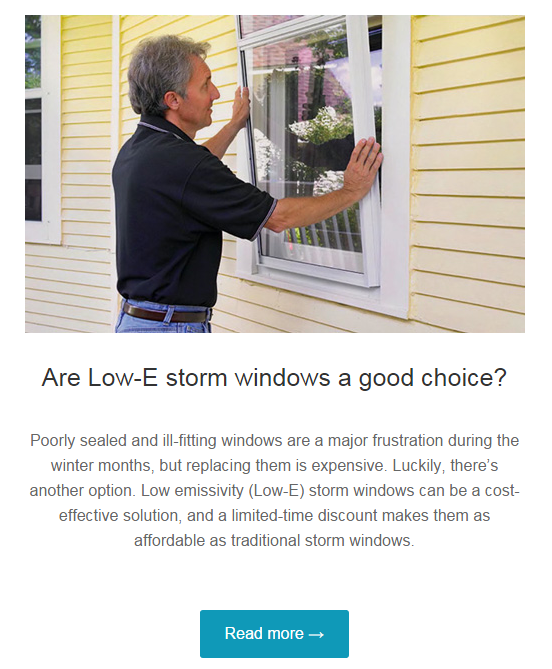 Their latest email newsletter includes details on improving windows with low-e storms rather than full replacements. Check it out. If you’re a business owner, installing a solar energy system might seem like a risky move in a complex and confusing market. You may have heard about major Fortune 500 companies going solar, but thought that it might not be feasible for your organization. Maybe you’re considering installing solar panels at some point in the distant future, when your organization can afford to make a major investment in something that seems like an environmental “good” rather than a strategic financial decision. Time to shake off that old way of thinking and join the growing chorus of smart business owners that have discovered the commercial solar benefits for business. Solar isn’t just for Intel and Wal-Mart anymore. Businesses of all sizes are capitalizing on the financial opportunities of installing solar, proving that a solar energy system is a key strategic decision that virtually guarantees a solid financial return for your business. 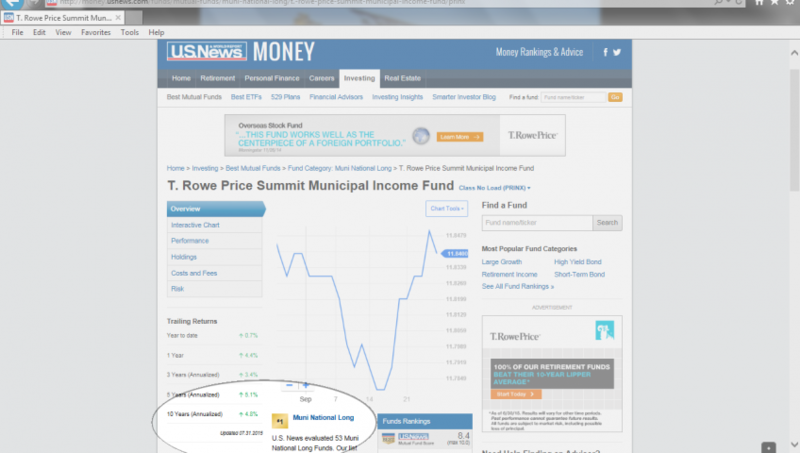 According to US News & World Report, the #1 long-term, national municipal bond fund has—over the past ten years—returned an an annual rate of 4.8%. 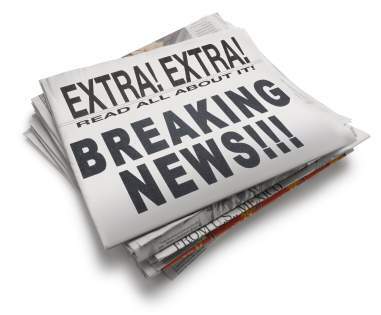 This is the longest time span that US News reports. 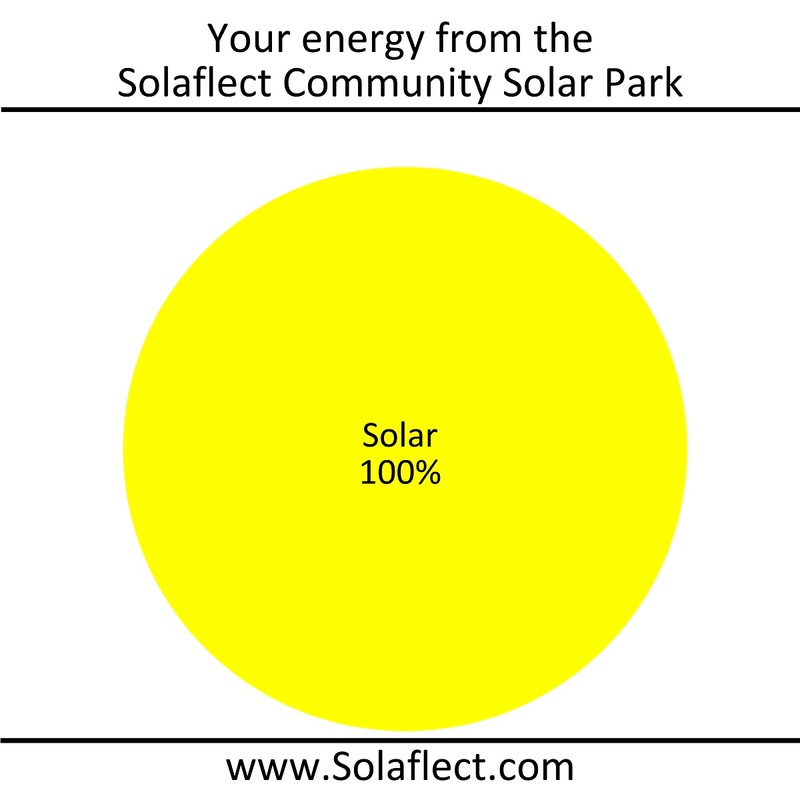 Our estimate for the Internal Rate of Return on a Solaflect PV Tracker hosted at our Community Solar Park is 5.0%, over 20 years. 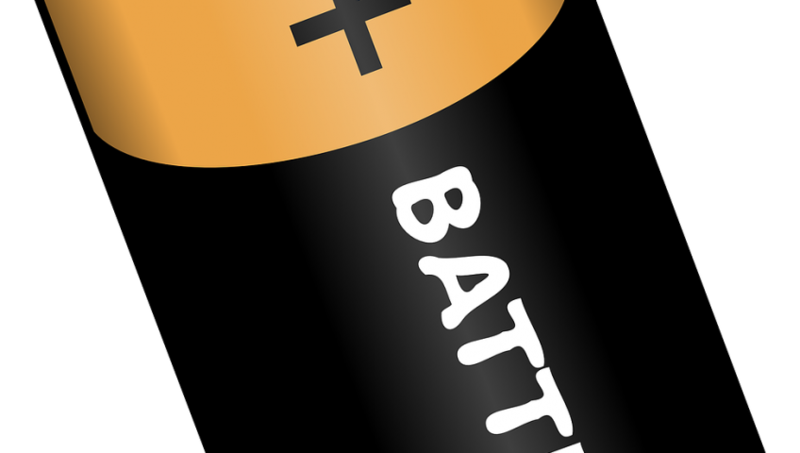 The reason we show a comparison with a municipal bond fund is because that sort of investment is non-taxable, and solar net metering provides non-taxable value to residential electricity customers: net metering reduces your cost of living, freeing up your money for other things, but does not provide cash income which would be taxable. A key assumption in this estimate is that electricity rates with Green Mountain Power will rise at an average annual rate of 2.65%. We use this assumption because that has been the average annual increase in residential electric costs in Vermont over the past 25 years. If rates rise more quickly in the future, then the return on a Tracker increases because it is saving you more than had been assumed. 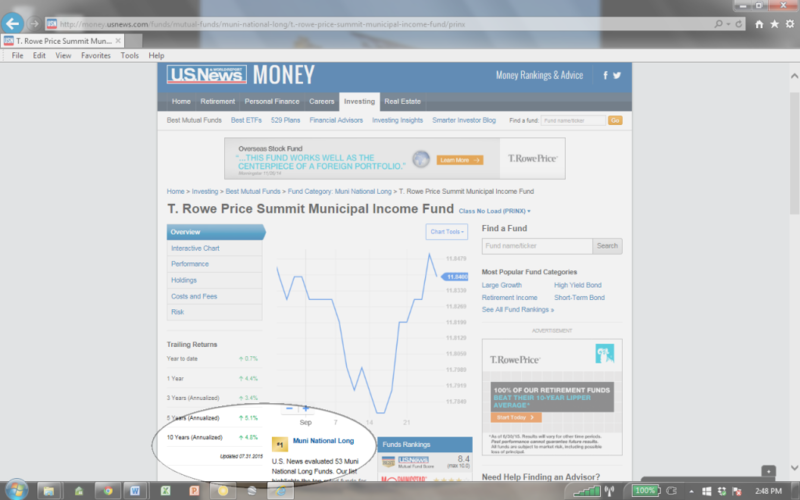 This screen grab, taken on September 28, 2015, shows US News & World Report’s listing of the #1 long-term, national municipal bond fund. This fund has had an annual return of 4.8% over the past 10 years, less than the expected return from a Tracker at the Community Solar Park. Click on the image to see it shown larger. Be aware that many solar companies describe the expected Return on Investment (ROI), whereas the estimate above is for the Internal Rate of Return (IRR). These are calculated in different ways and cannot be compared. The IRR is a superior measure of expected performance, because it takes into account the difference between value received in the short term and value received in the long term. Additionally, it gives you a result that can be compared to traditional investment features, such as the interest rate on a CD or money market account. The ROI is much more rudimentary, does not allow for the difference between near term and long term, and cannot be compared to any of those other measurements. 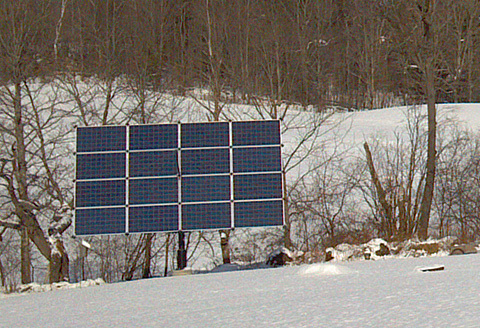 The municipality of Norwich, Vermont is now powered 100% with solar energy provided by Solaflect Energy. 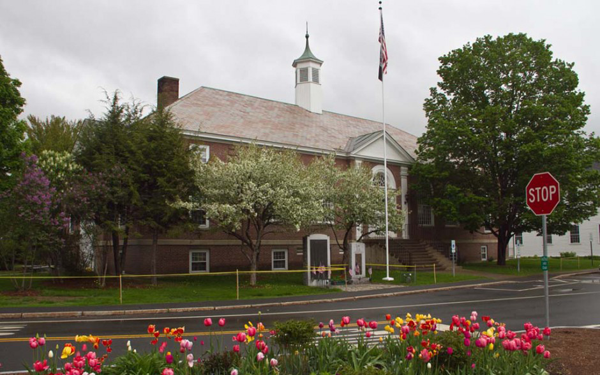 Norwich is the first town in New England, and one of only a small number in the United States, to have its town facilities fully powered by solar. Read more about the town’s partnership with Solaflect in this CNBC article. 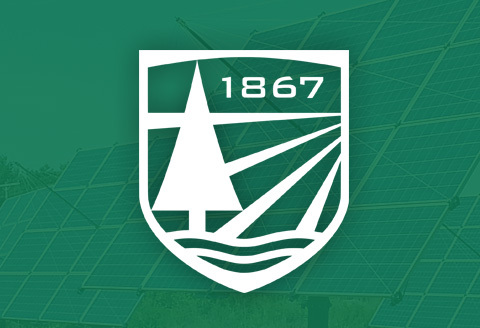 Solaflect would like to thank Town Manager Neil Fulton, the town Selectboard, and the Norwich Energy Committee for choosing to go solar and for choosing Solaflect to be their partner. …to go Solaflect, that is. Why? Your utility will keep sending you an electric bill, and will expect you to pay it. The sooner you go solar, the sooner you reduce or zero out that bill. If going solar means borrowing from a credit union or bank to do so, interest rates are uncommonly low. Will they still be this low next year? 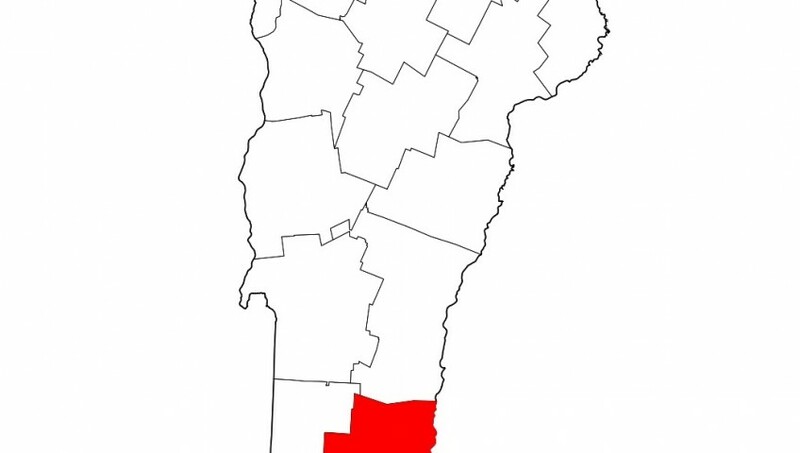 Vermont law requires each utility to accept new net metering connections, until the total capacity of all those connections adds up to equivalent of 15% of the utility’s peak demand. New Hampshire has a similar law with a different threshold. Several utilities have now reached their thresholds and have stopped allowing new solar connections. 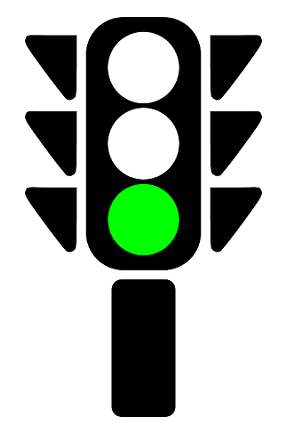 Green Mountain Power has reached approximately the 9% mark, and is moving toward 15% rapidly. At the current rate, they will reach that 15% threshold roughly at the end of this year (2015). We do not know if new connections will be allowed after that in GMP territory, without changes to the law. 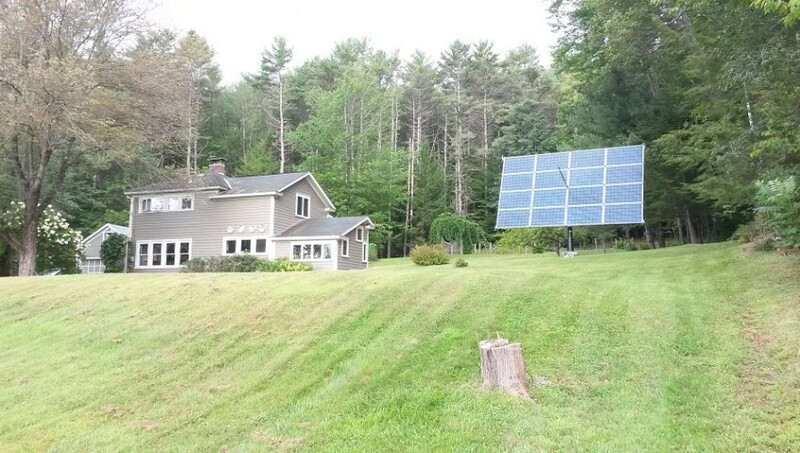 Vermont solar customers, including those with Green Mountain Power, receive bonus net metering credit called the solar adder. Those who went solar in 2014 locked in an adder of 6 cents/kWh for 10 years. Those who are going solar this year (2015) are locking in either 5.3 cents/kWh or 4.3 cents/kWh, depending on the size of the array. Those who waited from 2014 to 2015 lost out on between about $400 to $900 worth of solar adder, per Tracker, depending on location and circumstances. We don’t know of plans to reduce the solar adder further for those who go solar in 2016, but it is a definite possibility. The level of CO2 in the atmosphere prior to the industrial revolution was 280 ppm. The widely accepted absolute maximum level compatible with avoiding catastrophic global warming is 350 ppm, and almost certainly should be lower. Currently, the level is at 400 ppm. And growing. At some point, global warming will trigger uncontrolled feedbacks that make the situation far worse, such as the melting of permafrost that releases huge volumes of trapped methane. This trend cannot be reversed without all hands on deck, sooner rather than later. Live from the Cornish Fair! 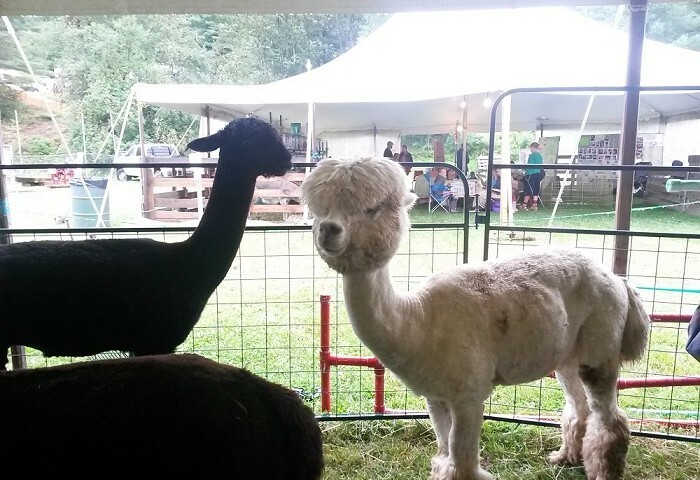 We are at the Cornish (NH) Fair all this weekend, August 21-23. Come on over to learn about the Solaflect PV Tracker and while you are at it have fun with the rides and farm animals. Our table and demo Tracker are by the tractor display and bunny tent. Solaflect Energy customers in Windham County can now take advantage of a special loan program, developed in response to the shutdown of Vermont Yankee nuclear power plant. The program provides interest rate reductions for Windham County residents who finance a solar purchase through VSECU’s (already excellent) VGreen loans. For more information, visit https://www.vsecu.com/energy-savings/loans/specialized-loans/windham-county-solar-loan-program. WASHINGTON (AP) — Earth dialed the heat up in June, smashing warm temperature records for both the month and the first half of the year. Off-the-charts heat is “getting to be a monthly thing,” said Jessica Blunden, a climate scientist for the National Oceanic and Atmospheric Administration. June was the fourth month of 2015 that set a record, she said. Got solar? Are you sure? If you buy a PV Tracker from Solaflect, you are honest and truly going solar. This is true both for those who have Trackers installed on their own property, and for those who have Trackers that are hosted at one of our Community Solar Parks. Unfortunately, this is not always the case for Vermont residents participating in other so-called community solar projects. A recent article by Vermont Law School professor Kevin Jones in the Rutland Herald explains that some of these projects only look like solar on the surface, when in fact participants end up buying primarily fossil fuel power from the regional grid. If you want to go solar, be sure to ask the company you deal with whether your purchase or lease is truly giving you solar. You are going solar ONLY if you have legal claim to the “renewable attributes,” aka RECs, that are associated with the solar equipment. Solaflect is proud to be a solar company from top to bottom. We offer real solar and nothing else. 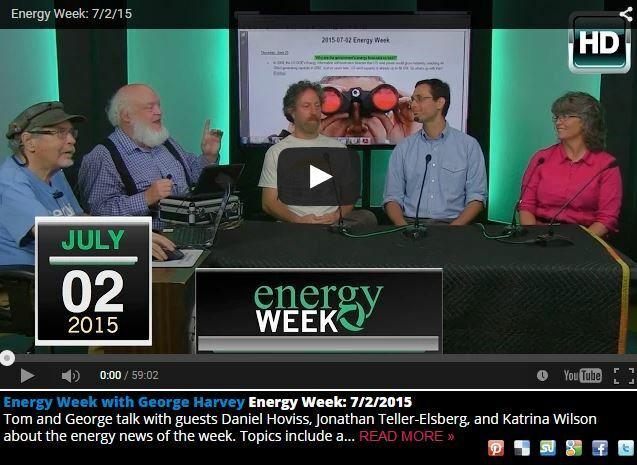 BCTV’s “Energy Week with George Harvey” produced a special show on the topic of Solarize Dummerston. Solaflect representative Jonathan Teller-Elsberg joined other guests on the show to discuss the solarize program and solar in general. You can watch below or here. 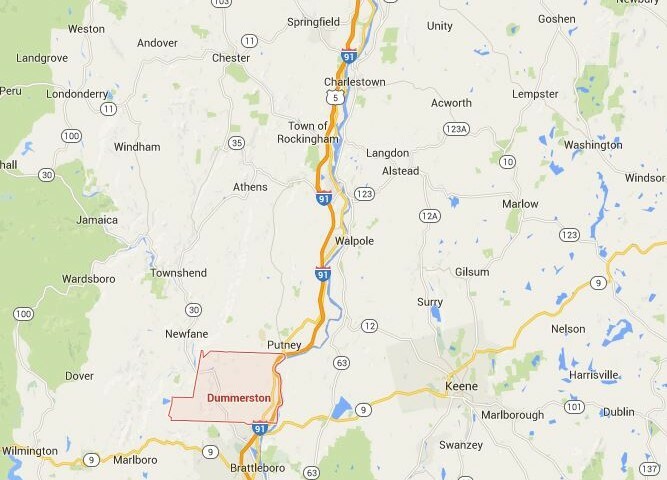 Daniel Hoviss, advisor to Solarize Dummerston, was interviewed on WKVT Radio about that Solarize program. Solaflect is a partner installer with the program. 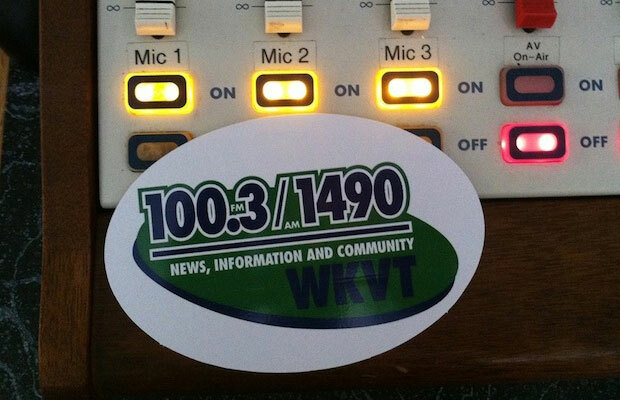 Hear Hoviss’s interview at http://wkvtradio.com/gmm/summer-of-solar/. Although tracking systems were not part of our original request for proposals, we received a proposal from Solaflect that was too good to not include in our program. We would like to thank Solarize Dummerston for this recognition, and for their extensive volunteer efforts in support of solar energy in general. 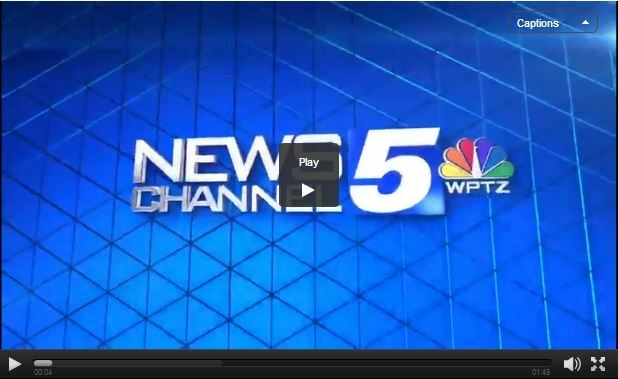 Solaflect Energy’s work with the town of Norwich to provide the municipality with solar has been profiled on the evening news by WPTZ NewsChannel 5 (Colchester, VT) / WNNE NewsChannel 31 (White River Junction, VT). The second forum at the Montshire Museum was particularly interesting. The first speaker was Kevin Jones, director of the Energy Law Clinic at Vermont Law School, which has recently published a report on community solar. He pointed out important legal details which are often glossed over. 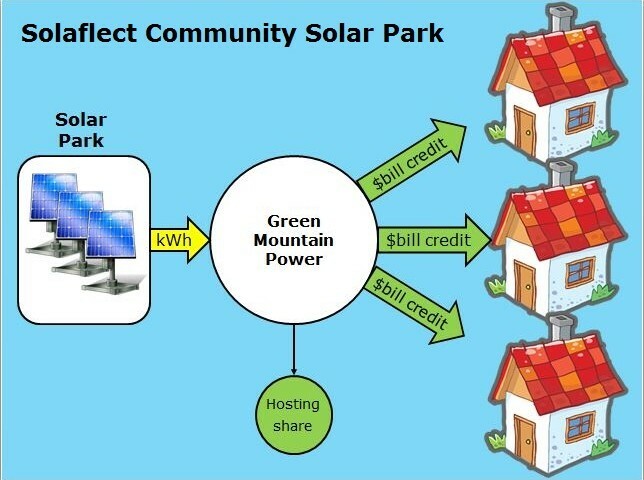 The first key points he emphasized is that many so-called “community solar” projects do not actually provide solar to their participants, because they sell off the Renewable Energy Certificates (RECs) associated with the developments. 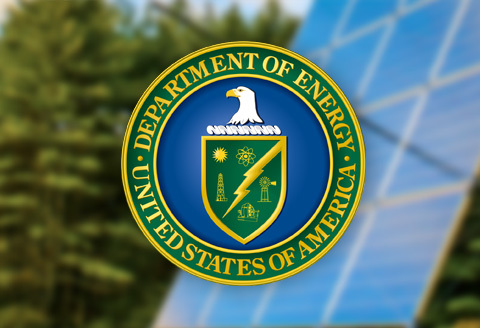 As a result, any explicit or implicit suggestion that participants of these projects receive solar energy is, in the words of the Federal Trade Commission, “deceptive marketing.” (16 CFR §260.15(d).) 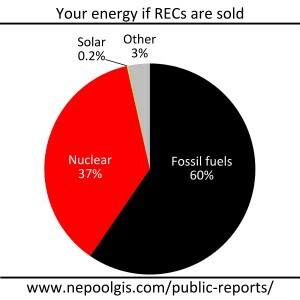 Instead of providing their customers with solar energy, developers of such projects actually provide their customers with what is called the “residual mix,” consisting of 60% fossil fuel generation, 37% nuclear generation, with a mere 0.16% solar. The other point he makes—easy to miss as it happened quickly—is that these sales of RECs do not help to accelerate the development of solar energy. Instead, selling RECs from “community solar” projects actually slows down the overall build out of solar. 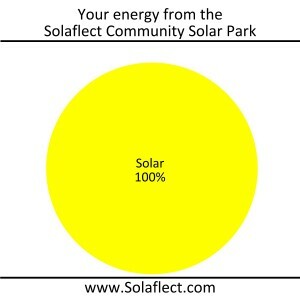 Solaflect Energy does not sell any RECs associated with our Community Solar Parks. Our participants are truly going solar, and saving money at the same time. 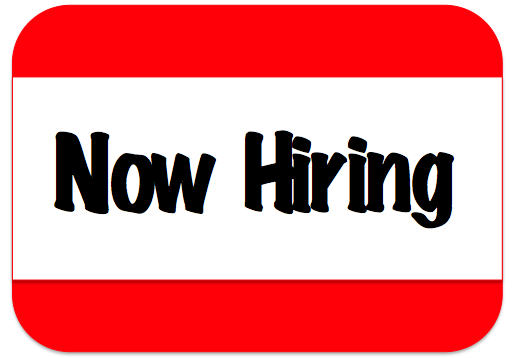 Solaflect Energy is looking for an enthusiastic sales person to increase the presence of Solaflect Suspension PV Trackers throughout Vermont and NH. The ideal candidate is personable, and has excellent telephone, interpersonal, presentation, writing and computer skills. Several years of success in consultative sales is ideal, but we are willing to train the right person. A strong interest, background and knowledge in solar or environmental issues is also desirable. A high level of trust and integrity is a requirement for the position. If you would like to be considered for this position, please send a resume and cover letter to Thera Callahan, tcallahan@solaflect.com. All those homeowners who have been installing residential solar panels over the last decade may find it was a more practical decision than they thought…” Read the full article! Winter is coming in Vermont and we are rushing to get our last Suspension PV Trackers into the ground before it is frozen. We have had a great reception in Vermont and New Hampshire, and have had a great season of installing Trackers. Thank you to our new customers! Solaflect Energy has won its second $1 million SunShot Incubator award from the U.S. Department of Energy. This nationally competitive peer-reviewed award was granted for Solaflect to continue to refine the material and labor efficient Suspension design of heliostats. The Suspension HeliostatTM is now even more efficient! Additional steel continues to be eliminated, creating the world’s most material efficient heliostat. Solaflect Energy is fortunate to have a close relationship with the Thayer School of Engineering at Dartmouth College. For the third time, a Thayer team of engineering students has spent six months working with Solaflect Energy. The current team just finalized their project to rave reviews of the outside review team composed of professional engineers. Congratulations to the team.